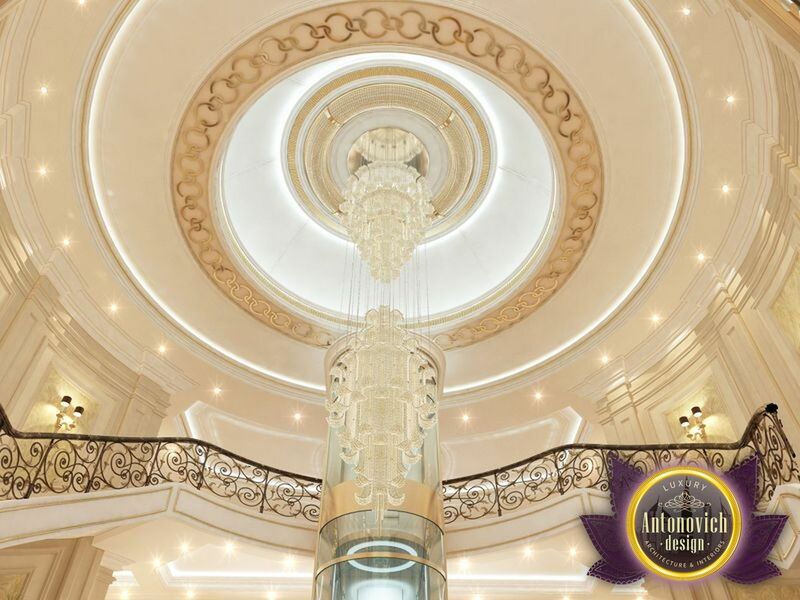 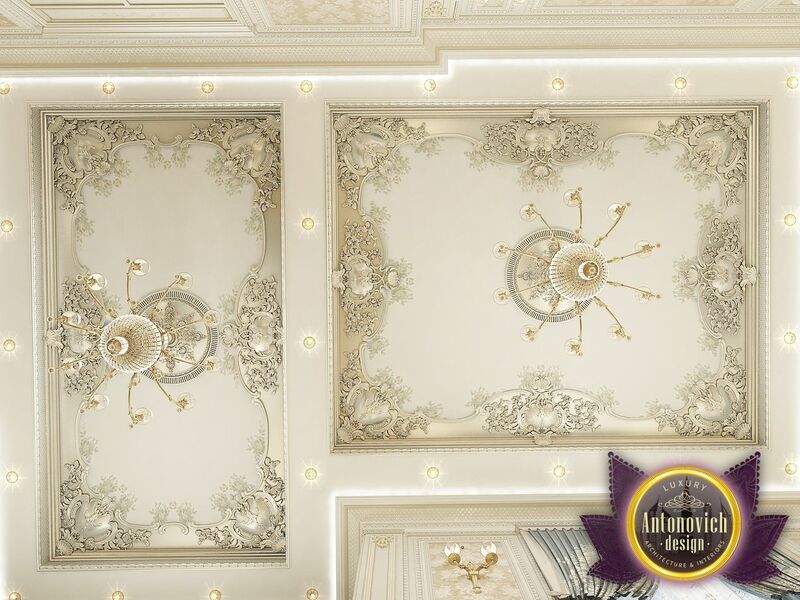 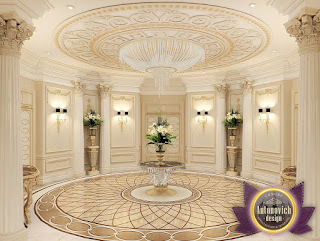 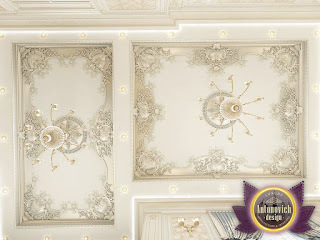 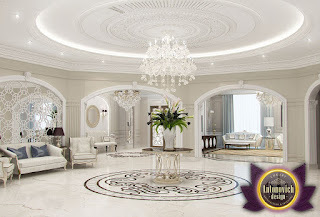 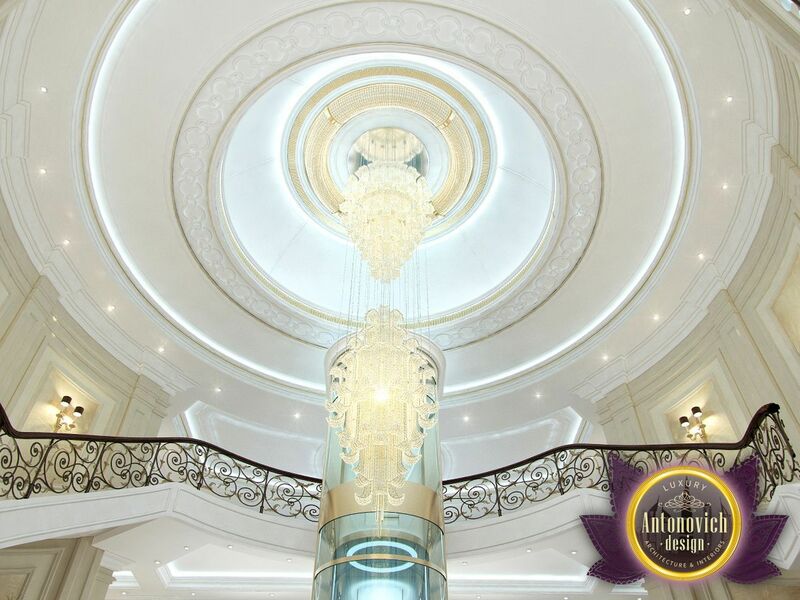 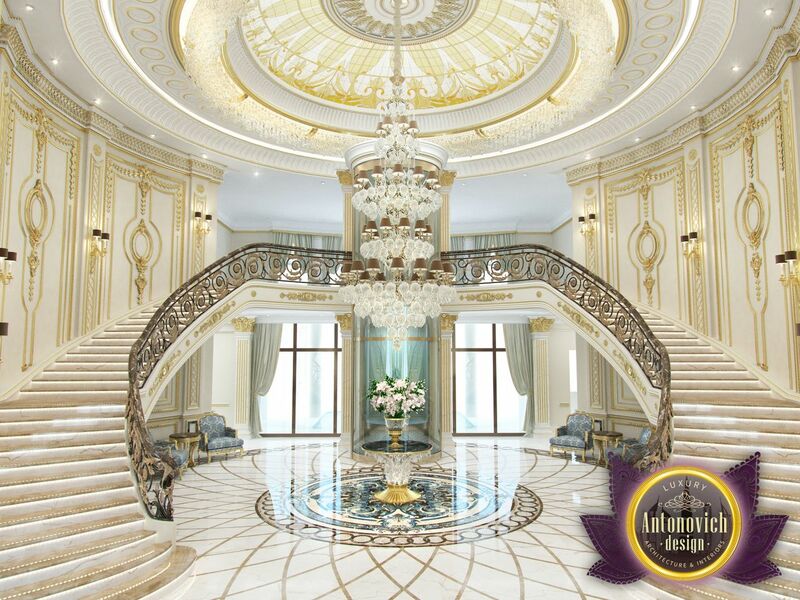 Luxury ceilings Design from Luxury Antonovich Design has a special meaning to create a certain atmosphere in the interior. Today as never before in this direction using the new technology of processing of materials and lighting. 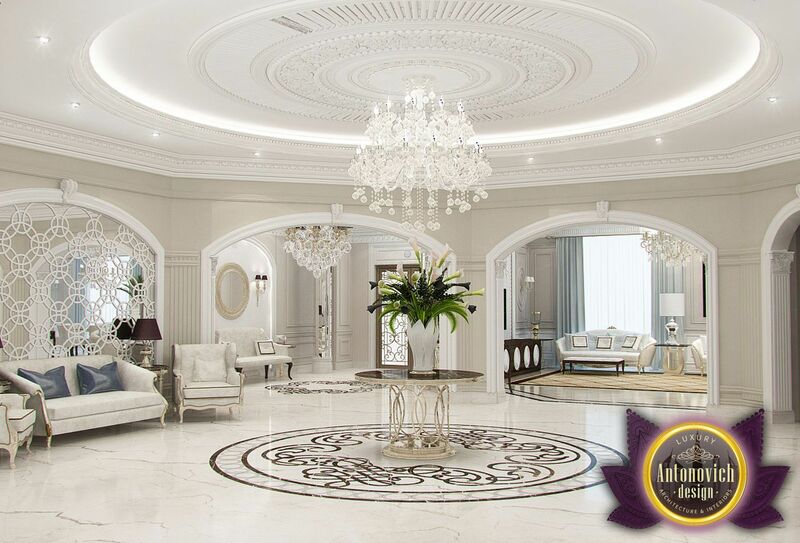 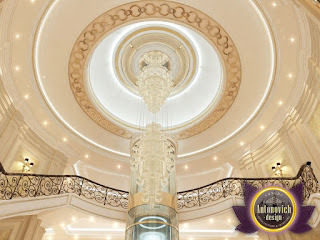 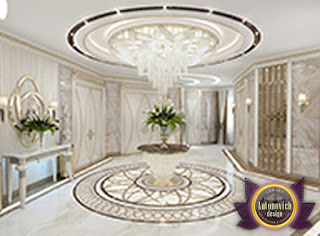 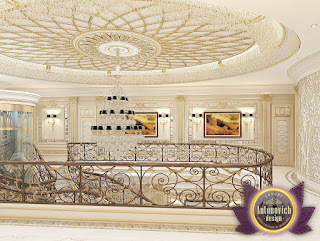 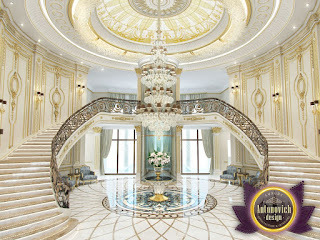 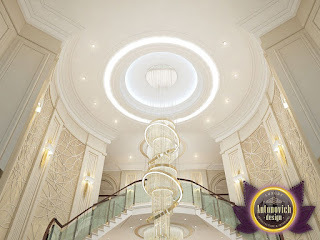 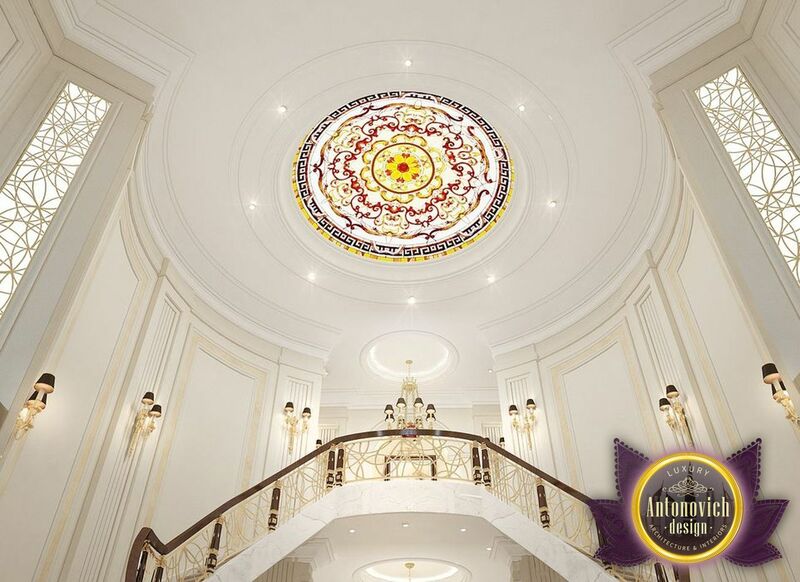 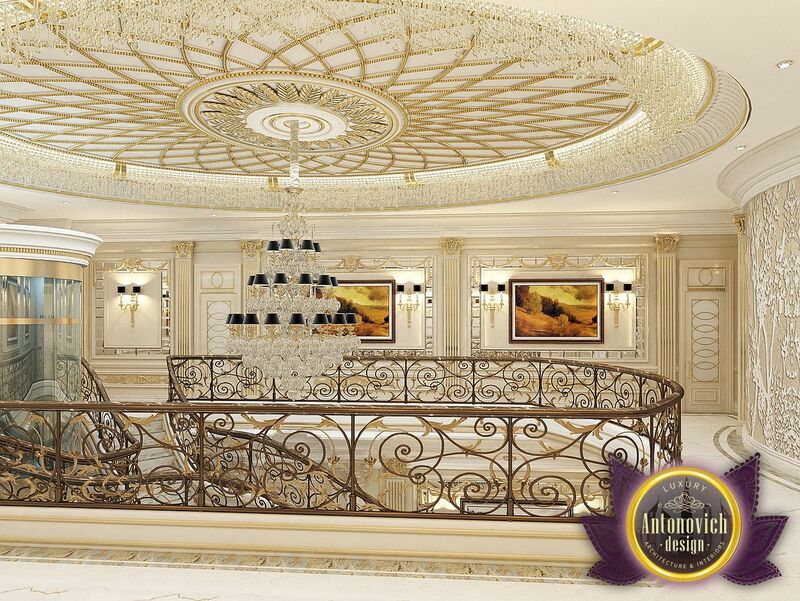 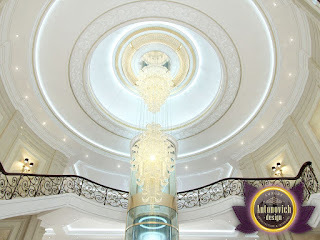 When you create a luxury interior ceilings are complemented by the unique beauty of the stained glass, the elements of the stucco decoration, ornate chandeliers and additional lines of illumination. 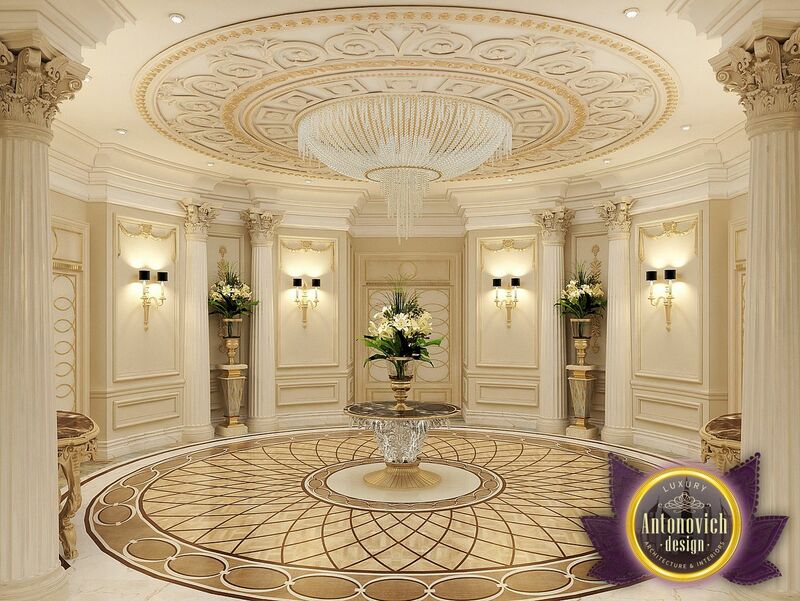 In order to harmonize the space, we combine variations of the design of the ceiling with floor decor.